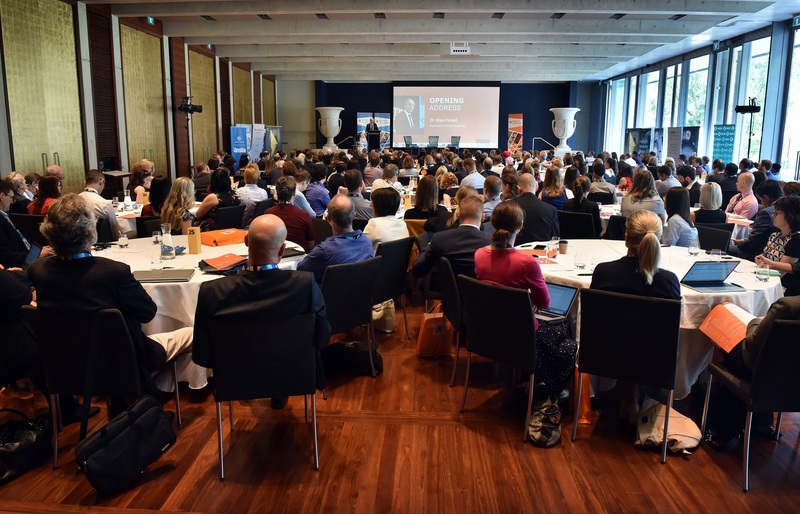 247 eager scientists, technologists, engineers and mathematicians were lined out the doors of Parliament House, ready for Day Two of Science meets Parliament 2018. The day opened with a look back through time, as GE CEO Max York went through the soaring history of Australian science and innovation, and STA Policy Chair Dr Cathy Foley listed the many milestone achievements of science policy in Australia. Assistant Minister for Science, Jobs and Innovation, Senator Zed Seselja, addressed the delegates, telling a story of being inspired watching Halley’s Comet as a young boy, now sharing the stars and night sky with his young daughter. His speech highlighted the need to equip our younger generations with the STEM skills that will be so important for Australia’s future. “Science doesn’t just help our nation’s economy — our knowledge base — but helps us understand our lives,” Senator Seselja said. In his Shadow Minister’s Address, Senator Kim Carr spoke about the need to restore confidence in the political system and the way science and evidence could play a role in doing so. “In this time of anxiety, it is absolutely crucial that we find the right way to communicate the benefits of change – we must give people hope,” Senator Carr said. At lunch, most delegates made their way to the National Press Club to hear an Address by Science & Technology Australia President, Professor Emma Johnston. A highlight for many of those who attended, Professor Johnston emphasised the risk of short-term support for the sector and the significant challenge of job insecurity for STE professionals. 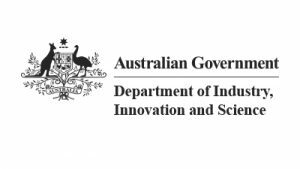 “Australians want to explore, to discover, to understand and to improve,” Professor Johnston said. Over 70 meetings with MPs and Senators took place over the course of the day, and many new connections were made. 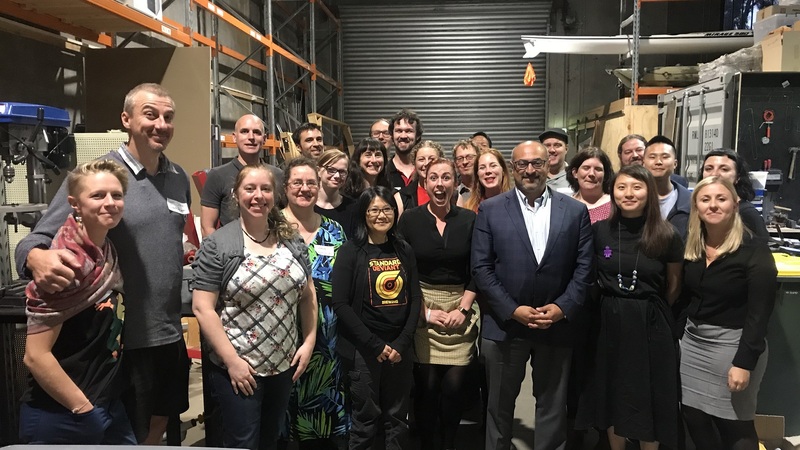 The respect and excitement for science was palpable, and the future of the STEM sector looks brighter thanks to our passionate and impressive delegates. 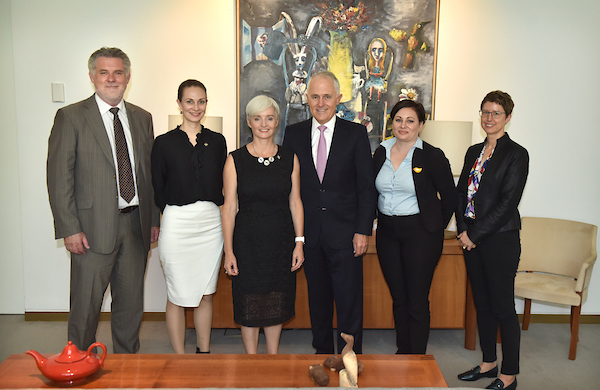 Other highlights included a discussion between Australia’s Chief Scientists about their careers and approaches to improving diversity in STEM, the chance to meet the researchers and experts from the Parliamentary Library, and many delegates spent their afternoon gazing down upon Question Time from the public galleries. Day Two concluded with a Parliamentary Forum with Parliamentary Friends of Science co-convenors the Hon Karen Andrews MP and the Hon Richard Marles MP, and greens spokesperson for science Adam Bandt MP. 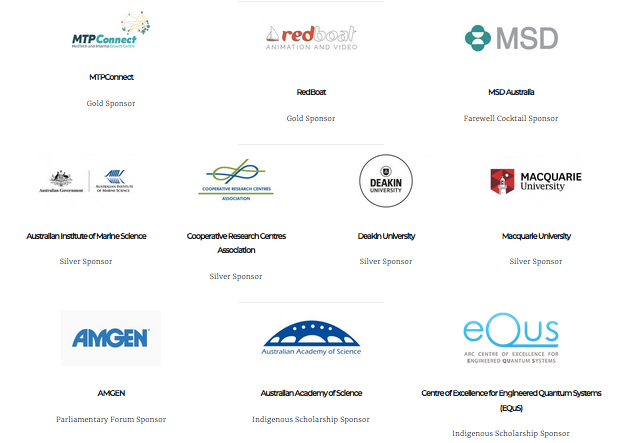 Thanks to all those who made Science meets Parliament as successful as it was – the delegates, speakers, session chairs, staff, volunteers and sponsors. We couldn’t do it without you. 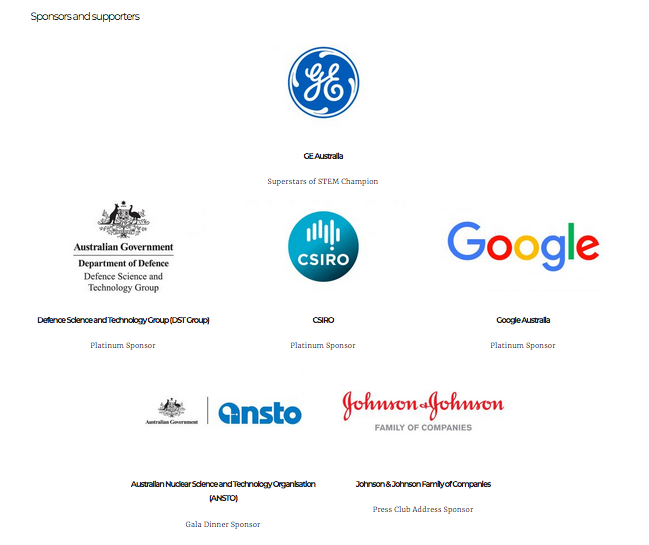 For updates on all of Science & Technology Australia’s events, be sure to sign up for our newsletter.